Q. What is a citation manager and how do I use one? Citation managers help you collect lists of articles, books, and webpages for use in research.  They format and create bibliographies in your chosen citation style (MLA, APA, Chicago, etc.) to export into a research document. There are several different citation managers available, including Zotero, Mendeley, EndNote, and CiteULike. For more information on how to choose a citation manager, see this chart that compares several major citation management tools, as well the LibGuide that compares different Citation Management Software. There are several Savvy Researcher workshops that can help you get started, including a general workshop on Choosing a Citation Manager and workshops specifically on Zotero, Mendeley, and EndNote. For more information on specific citation managers, see the LibGuides for Zotero, Mendeley, and EndNote.